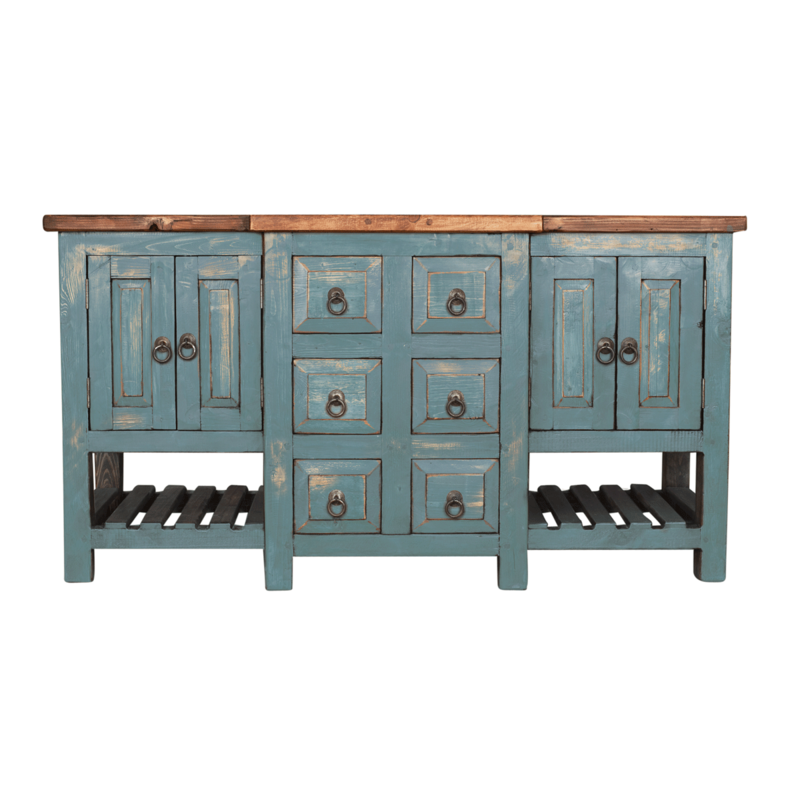 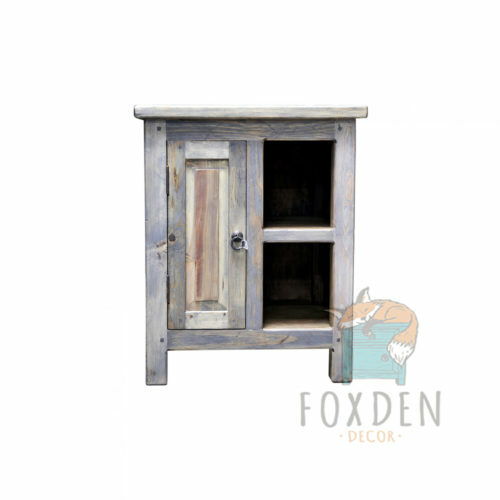 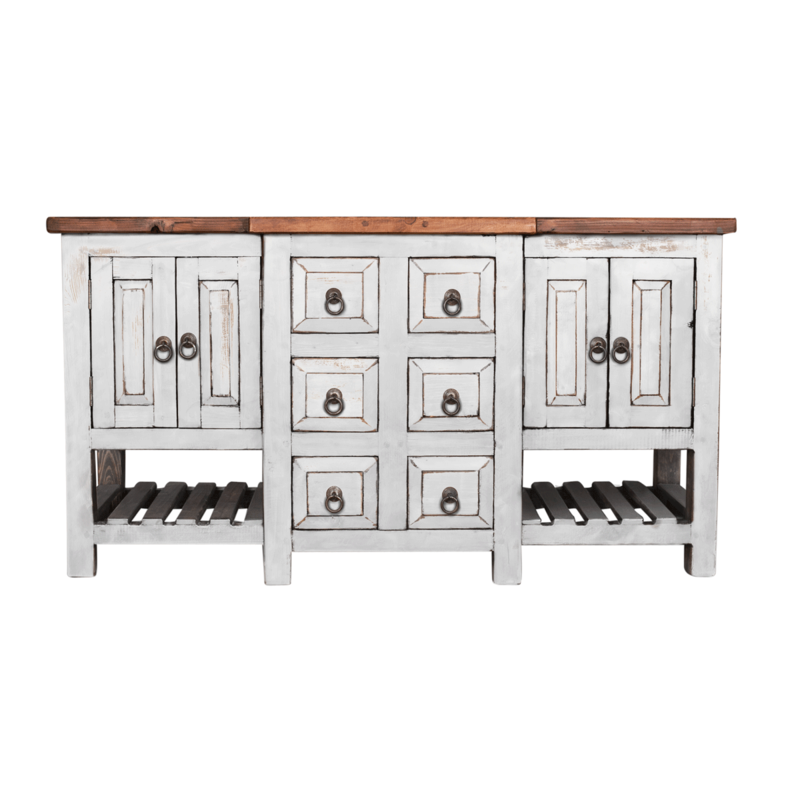 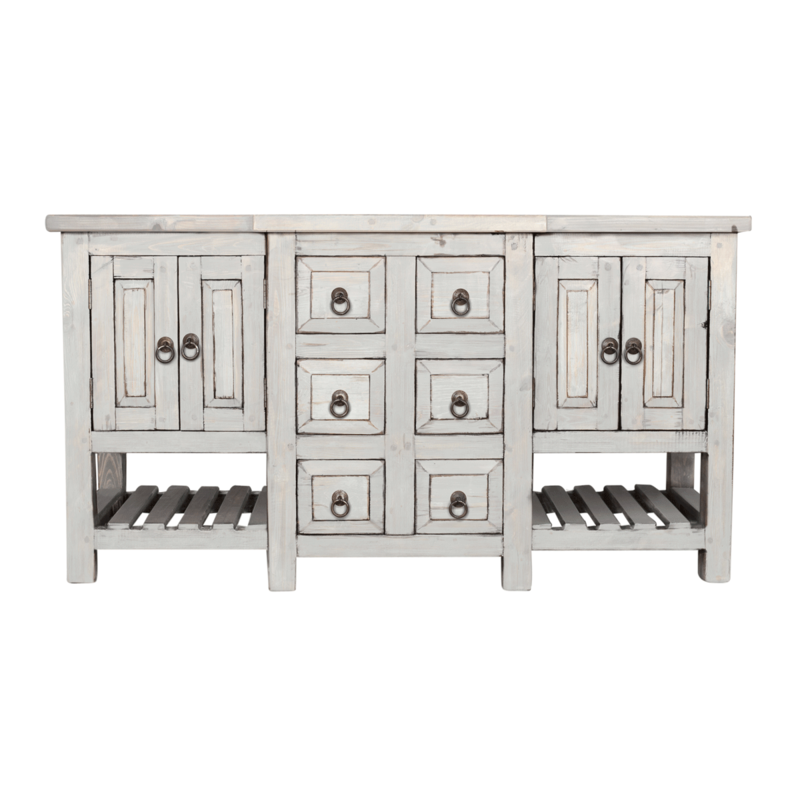 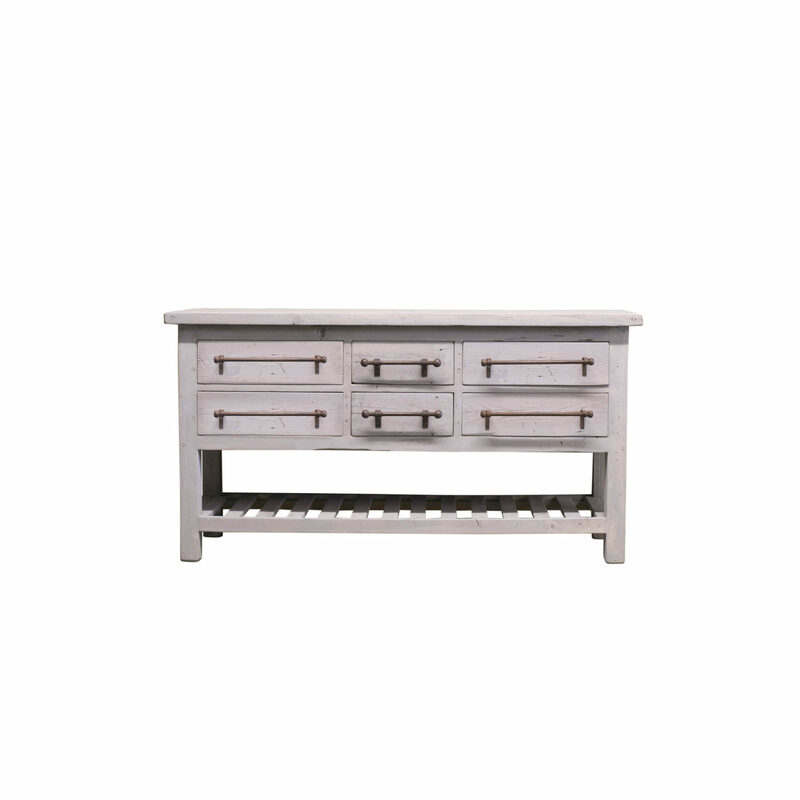 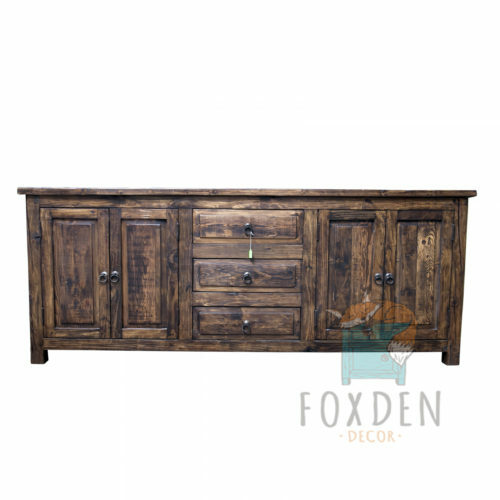 Create a unique space with this one of a kind Farmhouse Vanity. 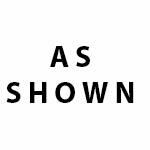 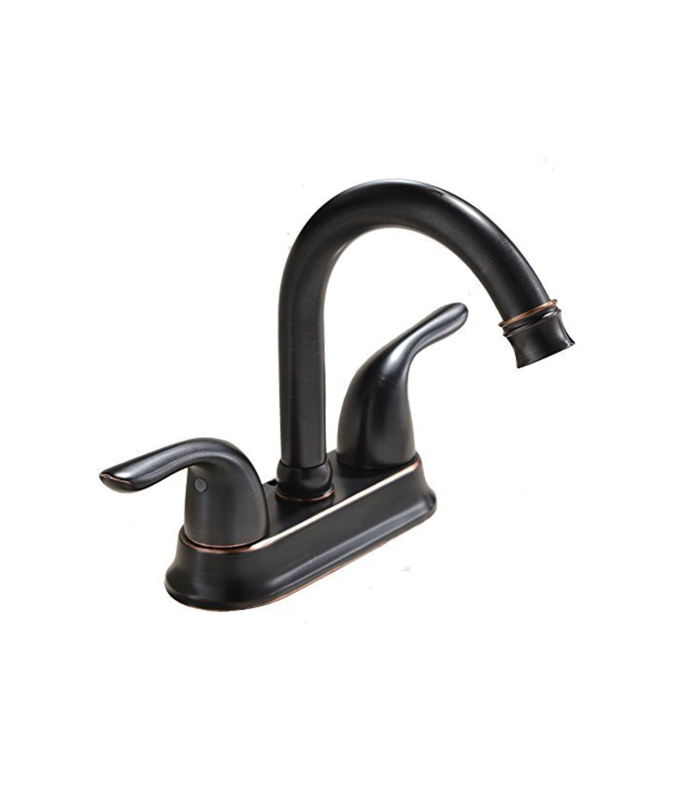 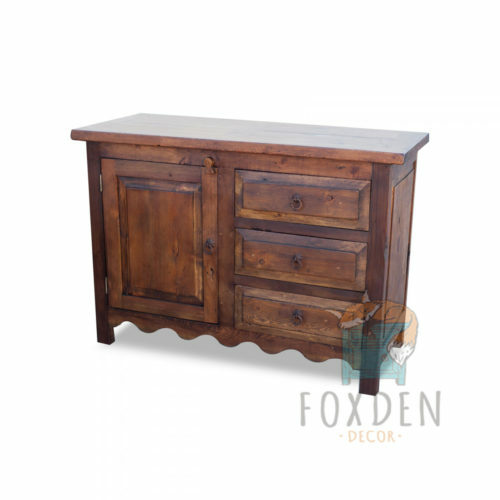 This vanity is specifically crafted for a double sink with the left and right drawers false to allow for plumbing. 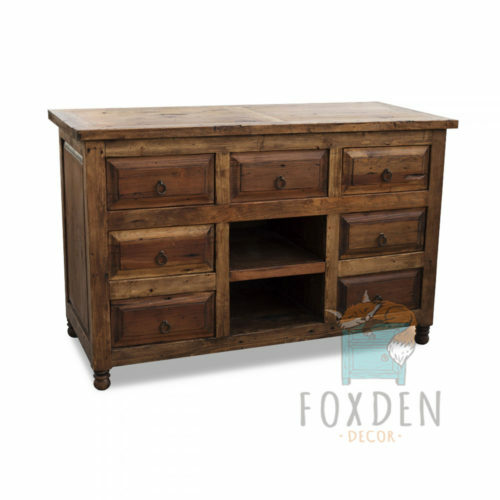 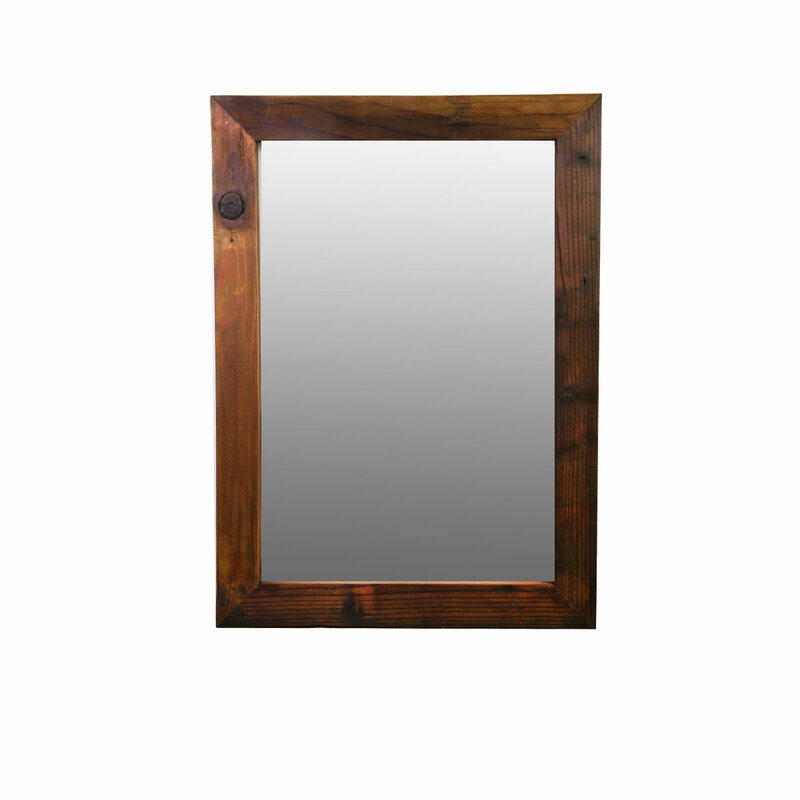 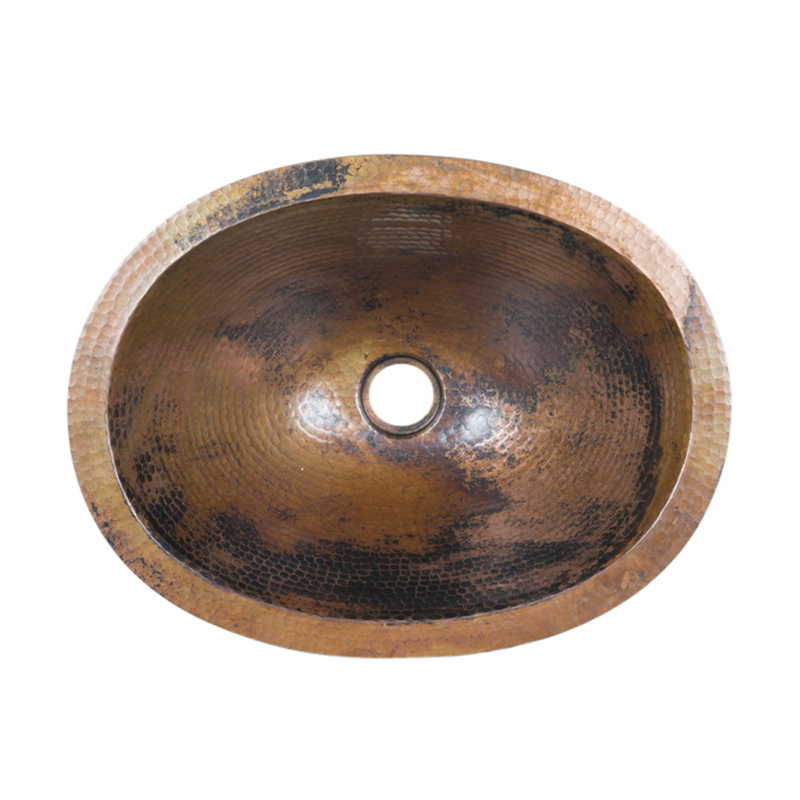 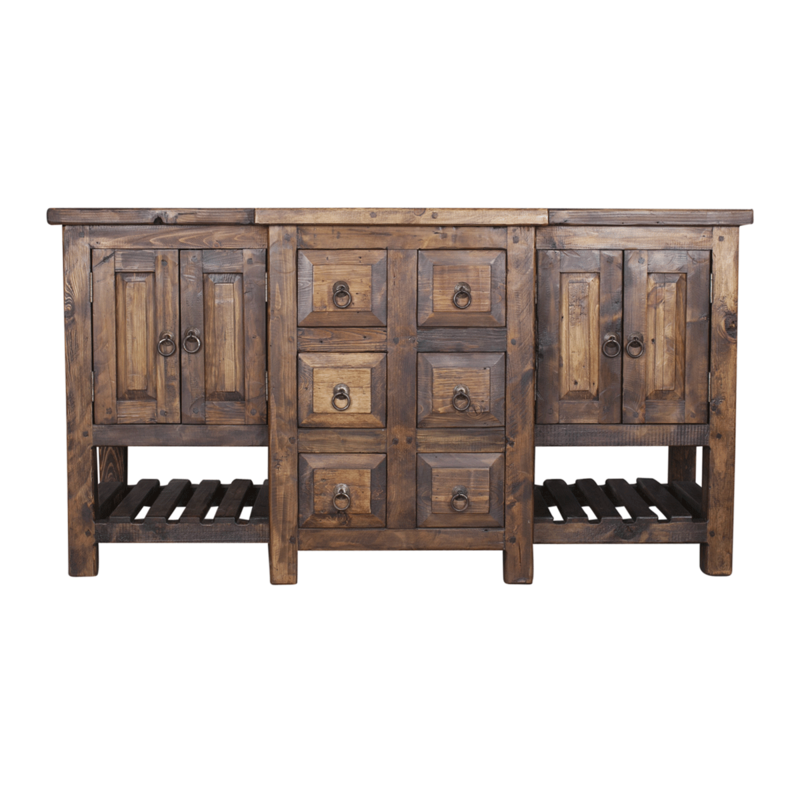 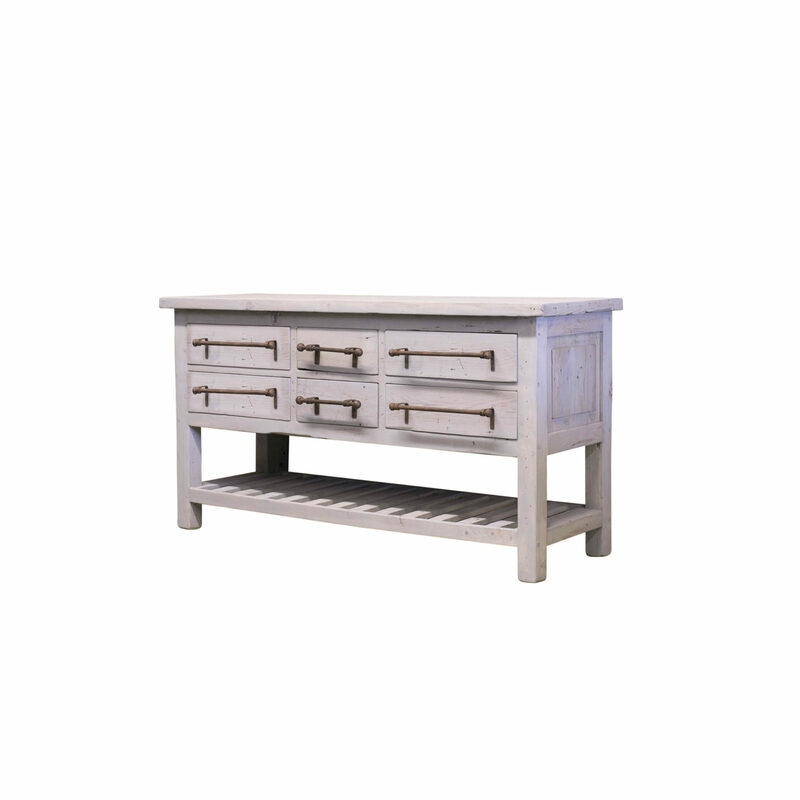 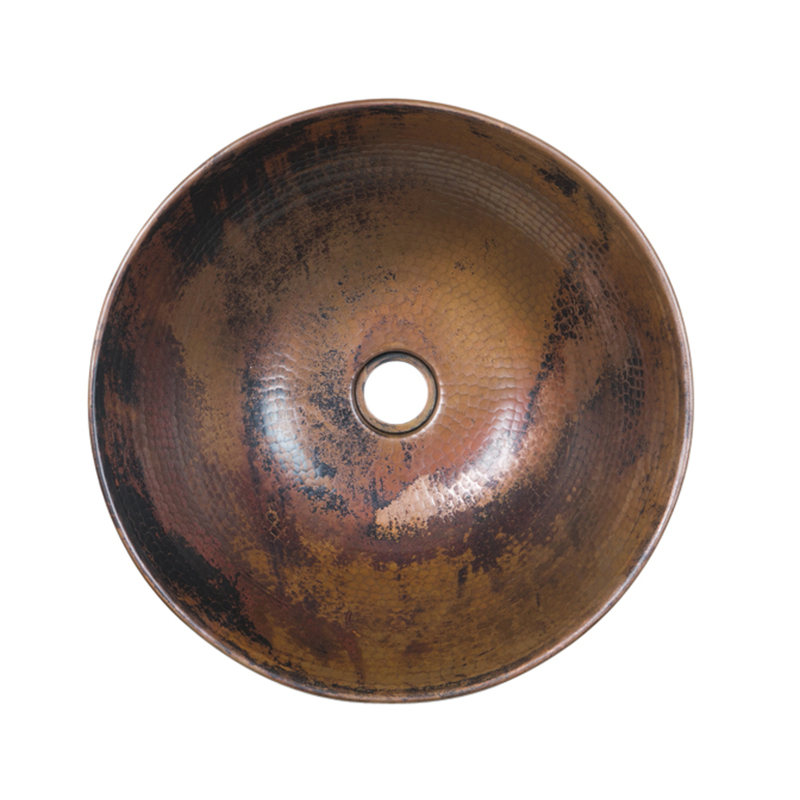 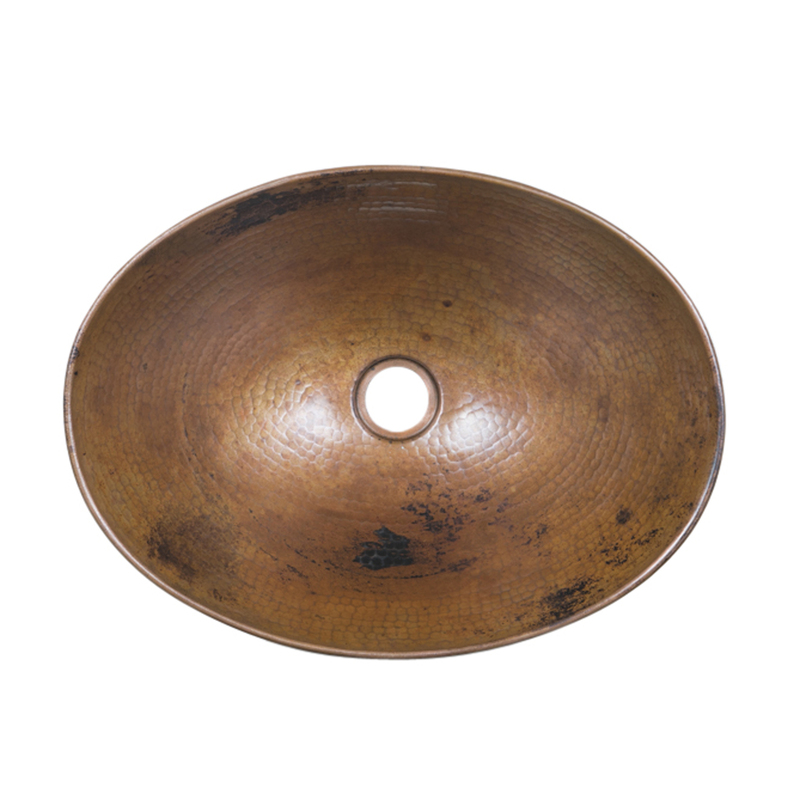 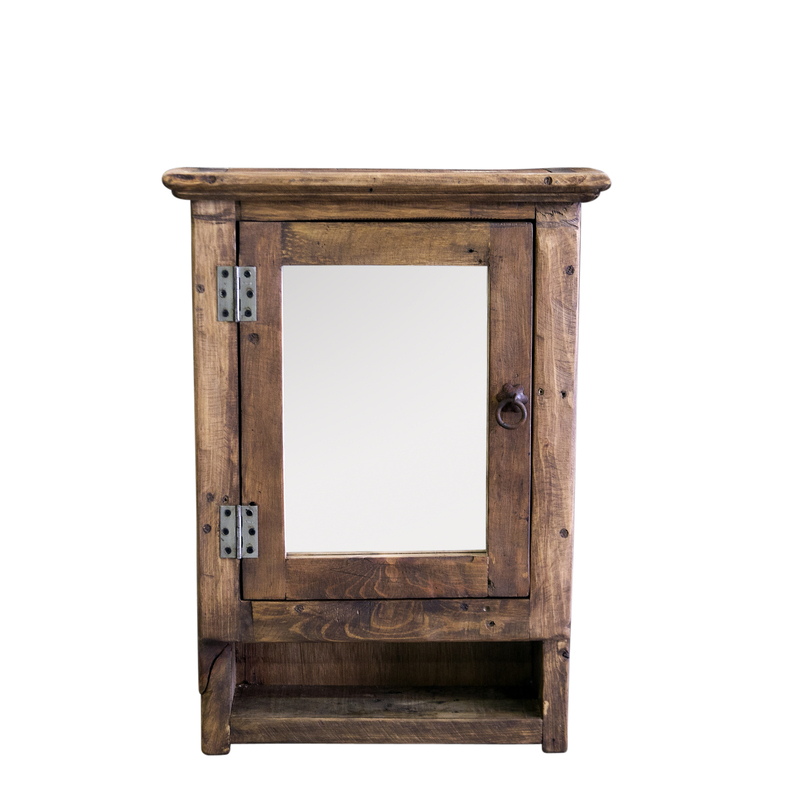 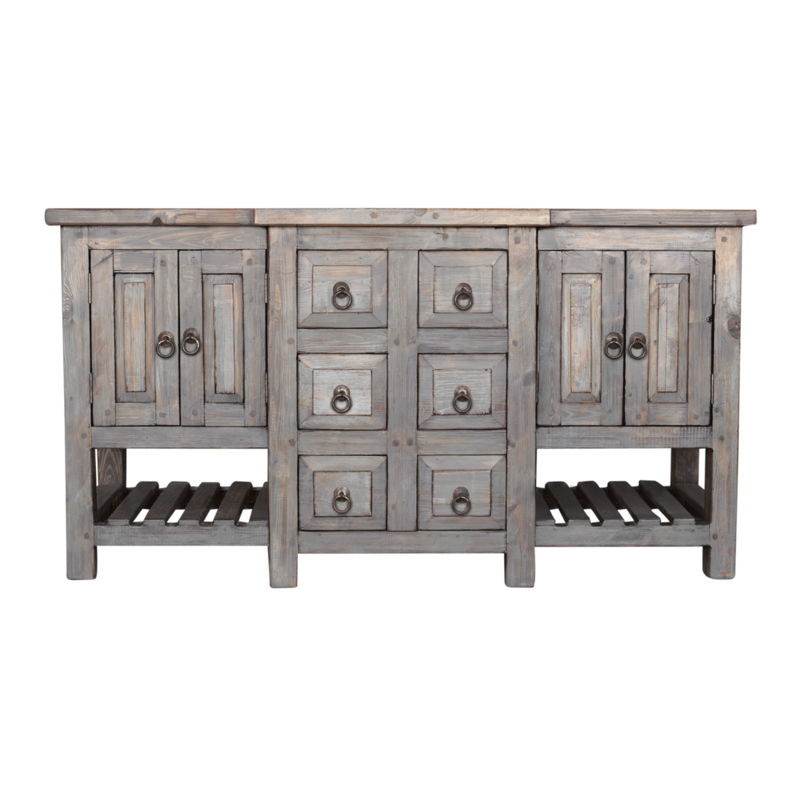 The vanity is crafted from solid reclaimed wood and has been hand finished.